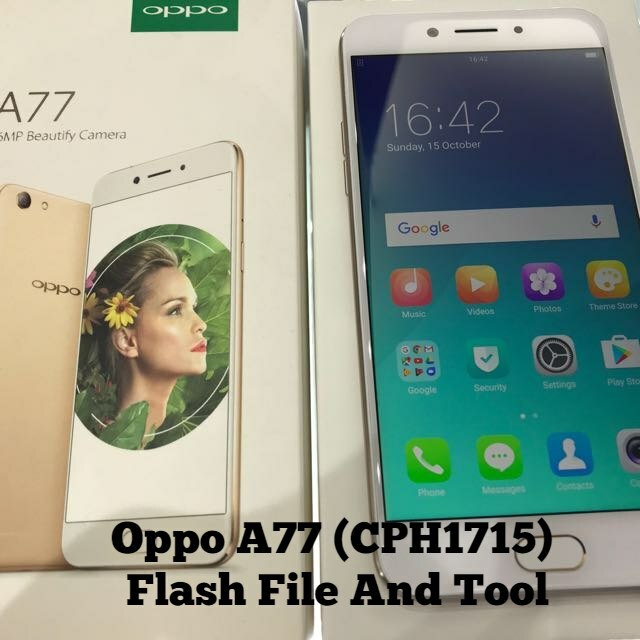 Oppo A77 (CPH1715) firmware [flash file] and tools are available to download. If you are user of Oppo A77 and now getting any software related problem on the device then download Oppo A77 flash file or Oppo A77 firmware from below download section. Just download complete package including tool and install stock ROM on Oppo A77 (CPH1715) mobile at your own home. Configure the tool first if you want to use “MSM Download tool” as a free tool. Otherwise, you have to activate the “MSM download tool” with activation licence. Do Google for more detail. IMPORTANT: MSMDownload tool is an online flash tool and it’s require the internet connection to flash firmware. So make sure you have enough data or internet connection during the firmware flashing process with MSMDownload tool. Download and extract the downloaded Oppo A3s flash file in any folder. Enter into extracted folder and run “MSMDownload Tool.exe” as administrator. Here you need to login with correct username & password. Otherwise, you can’t continue the flashing process. Once the tool launch successfully, clicks on “Start All” button to load all firmware files. In next step, tool will verify for PC Memory Checksum. Here it may take a couple of minutes. Now come to the device and connect the device with pc via USB cable + pressing the boot key. Oppo A3s Boot Key: Boot key may be different for different devices. So do Google to find the correct boot key of the device. Most of the all Qualcomm chipset based devices boot key is — power off >> press & hold volume down key + volume up key + insert the USB cable. 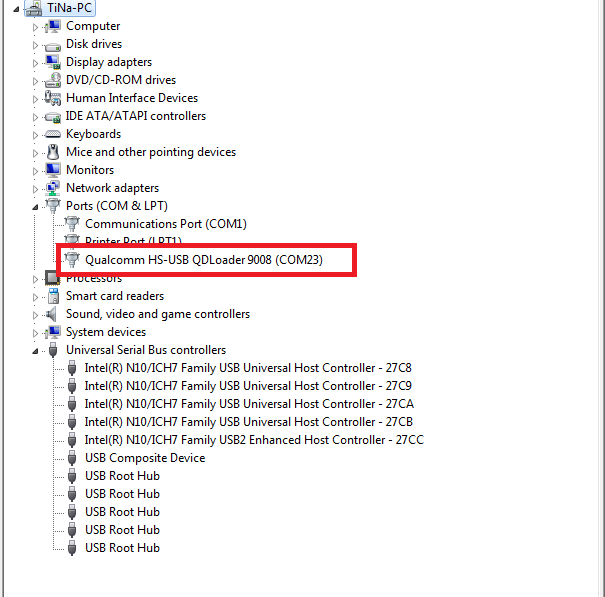 If the device is properly connected with pc, it will create “Qualcomm HS-USB QDLoader 9008 port” under the “device manager”. Once the tool detect the device in “ELD Mode” or “Emergency Download mode” or “Qualcomm HS-USB QDLoader 9008 port” flashing process will start automatically. Wait to flash mobile and then setup it again as a new device.